$30.02 (42.89%) FREE shipping on all U.S. orders. We also ship internationally. The Diadema 18L Daypack combines lightweight water resistant ripstop nylon with an ultra light and tear resistant design. 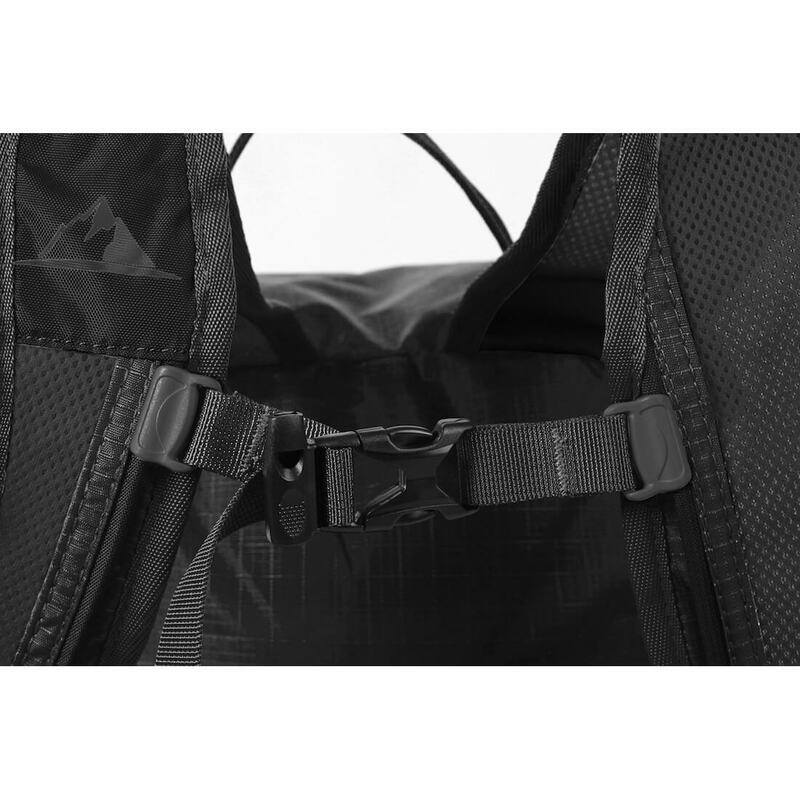 New Upgraded Design: The Diadema 18L Daypacks are more functional than ever. A newly introduced hooded cover and side pockets enhance efficiency without adding on the weight. 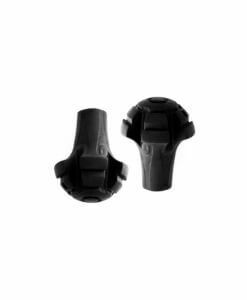 Perfect for: Traveling (local and abroad), as well as long, ultra light backpacking adventures. 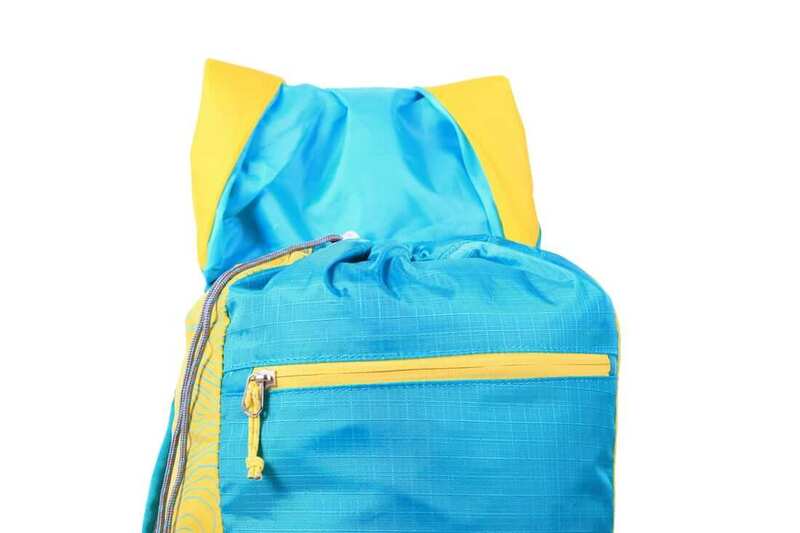 Use it as a daypack, hiking pack, and all purpose travel bag. 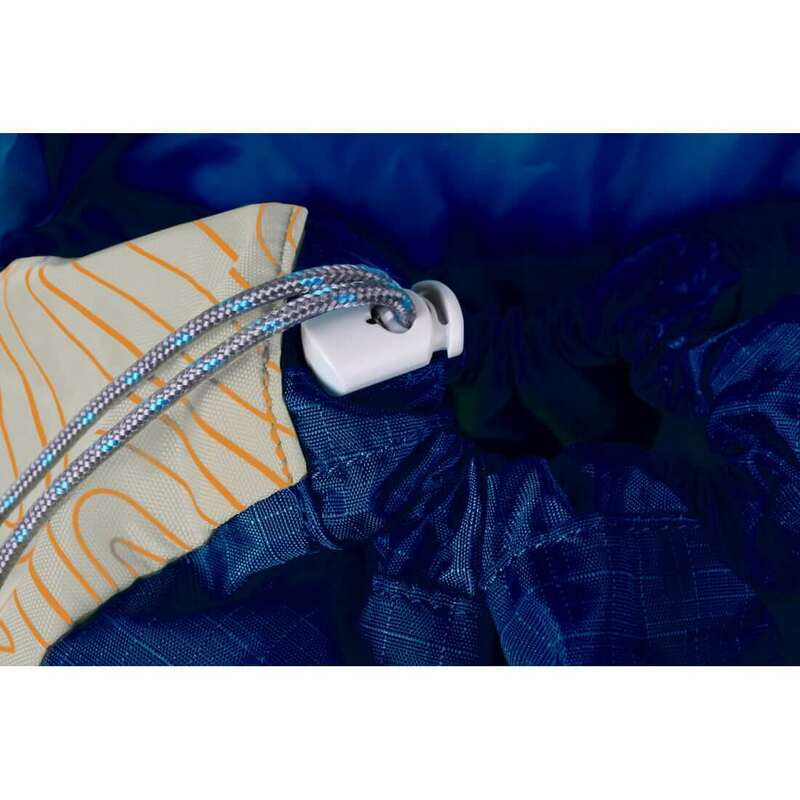 Featuring: Internal hydration sleeve which is essential for summer hikes and warmer climates. With superior quality, your Diadema 18L Daypack is designed with water resistant, ultra strong, and super light ripstop nylon. Your daypack is perfect for all types of travel. Weekend trips, day trips, hikes, ultra light backpacking, and long haul journeys. 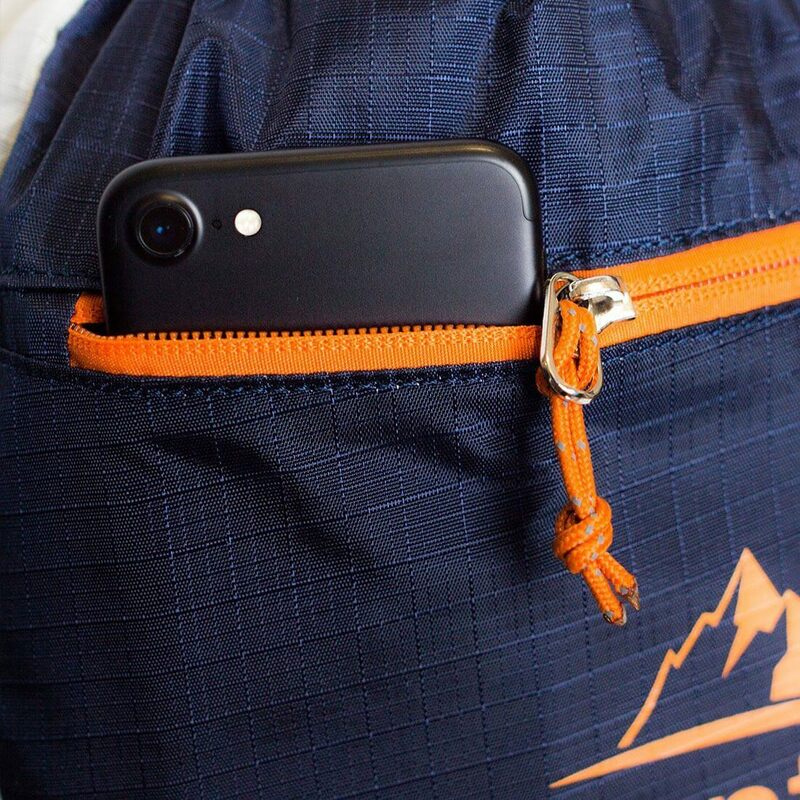 Just toss your gear inside, pull the drawstring, and you’re good to go on your next adventure. 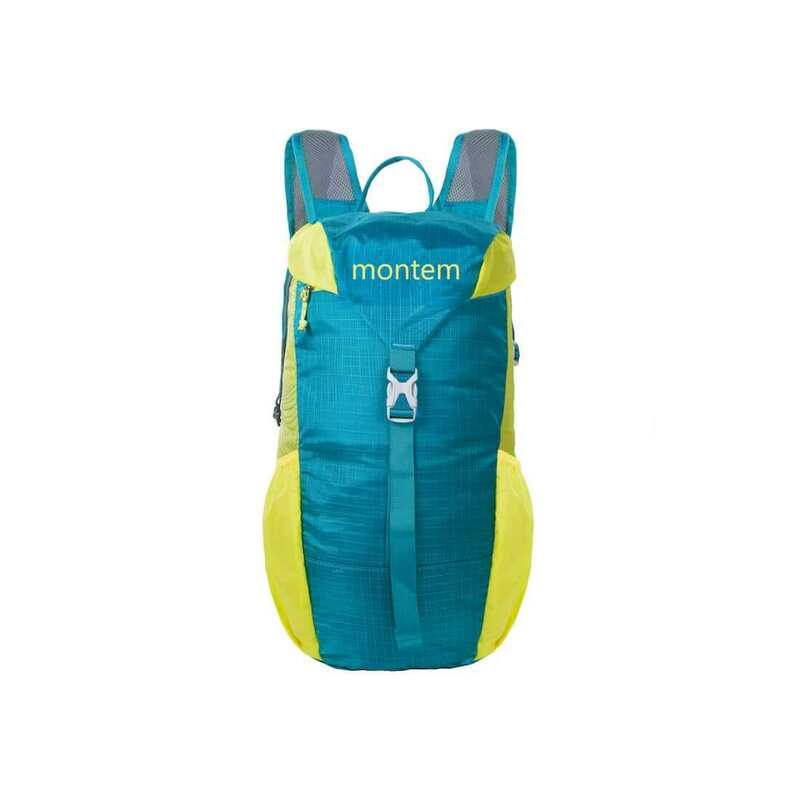 The daypack is perfect for day-to-day use for outdoors (travel, vacation, hiking, camping, climbing, running, cycling, bike riding, outings, trips), baby bag (carry around diapers and wipes), sports (gym, yoga, soccer) or a great gift for everyone and anyone (hiker or not). Will my Montem trekking poles fit into the daypack? Yes, the Diadema was made to carry all your Montem gear including our trekking poles. How do I wash this backpack? We don't recommend throwing this in the washer but you can spot treat it with warm water, detergent and some elbow grease! 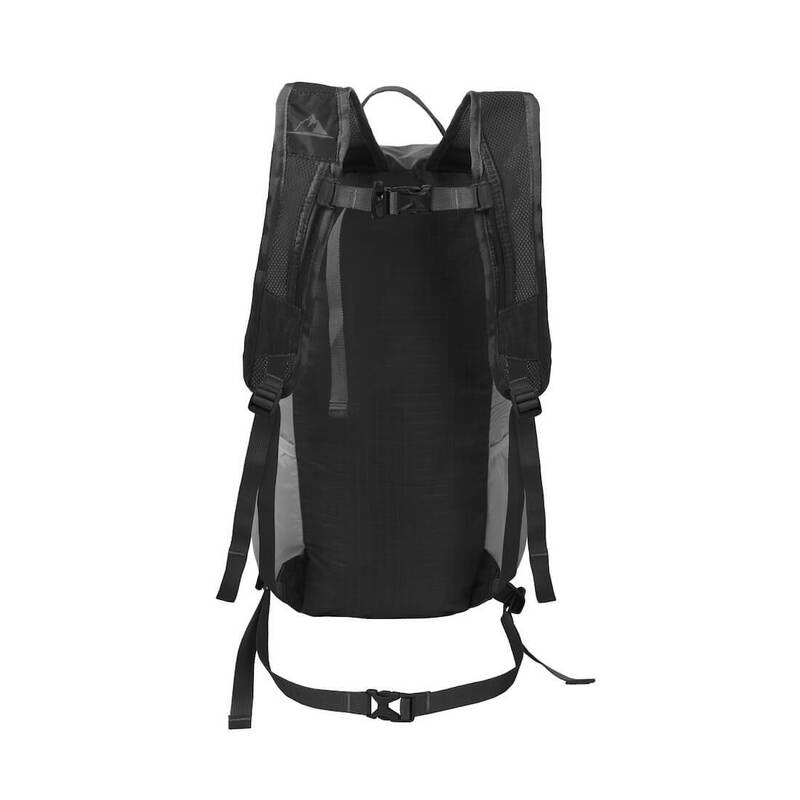 What size hydration pack is compatible with this bag? 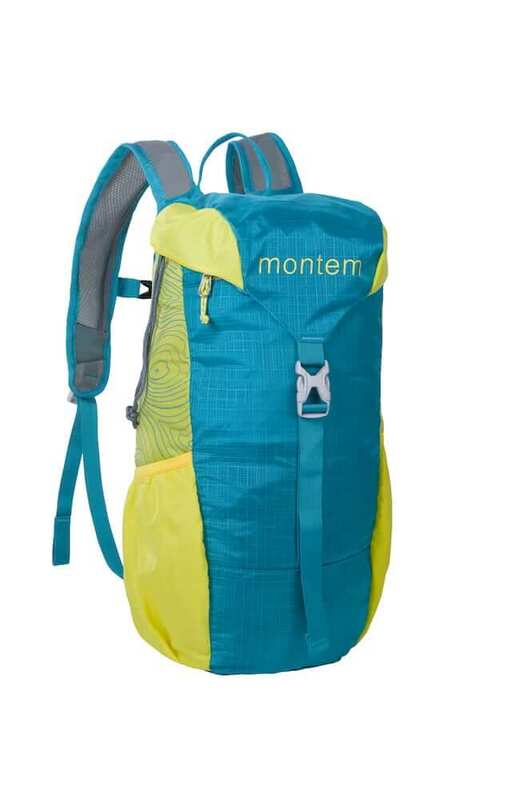 Any 1.5L - 3.0L hydration pack would work with the Montem Diadema backpack. Arrived promptly, well packaged, as expected. Bought this as a birthday gift and the recipient was very pleased with it. Well made and plenty of storage. did the job well enough. Very good looking, very slim, lots of packet, also some in the front which is very accessible when doing out door activity. Arrived earlier than expected. Quality good. Happy with purchase. so very happy with it for travel and others. will buy again and would highly recommend. thank you!! Very good quality,I love it! just what I was looking for.Well designed bag at very competitive price,Absolutely gorgeous. I've had quite a lot of positive comments since buying it. so i am very happy and i would really recommend this item. 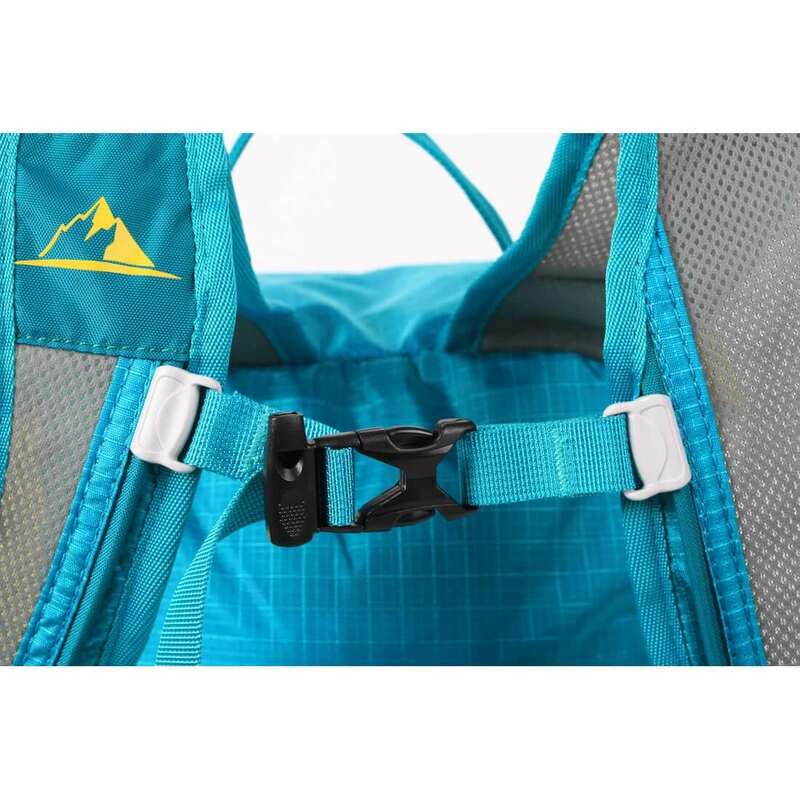 Great product,Absolutely gorgeous.The backpack was delivered very quickly, before the estimated delivery date.I use it everyday and do not find any problem so I can't complain about anything. Really pleased with this bag It comes highly recommended! Very nice backpack and very well-made. Will be good to avoid having to check a bag at the airport as this will fit all my needs when I travel. beautiful well-made. Better than expected !!!! Does exactly what is meant to do. Very easy to use.